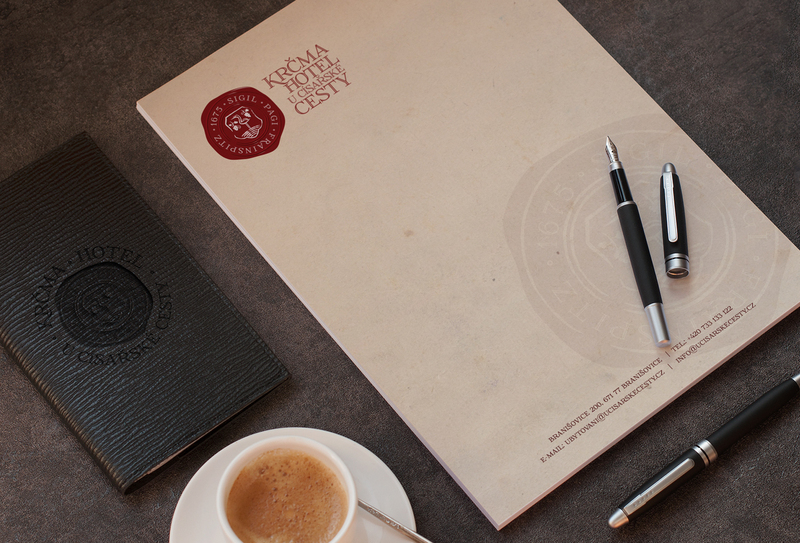 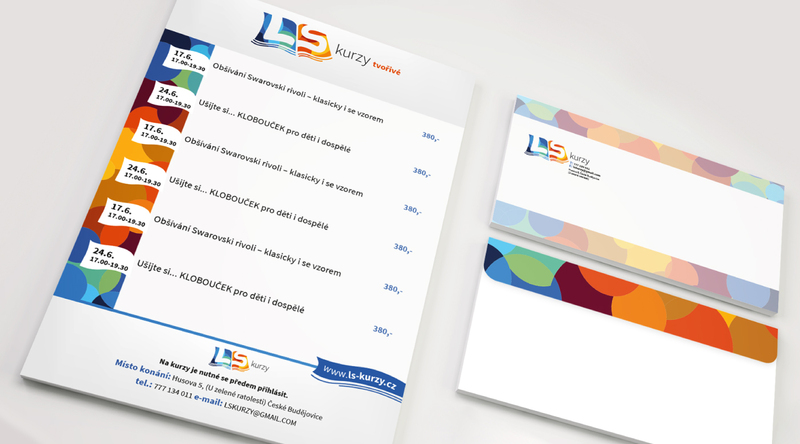 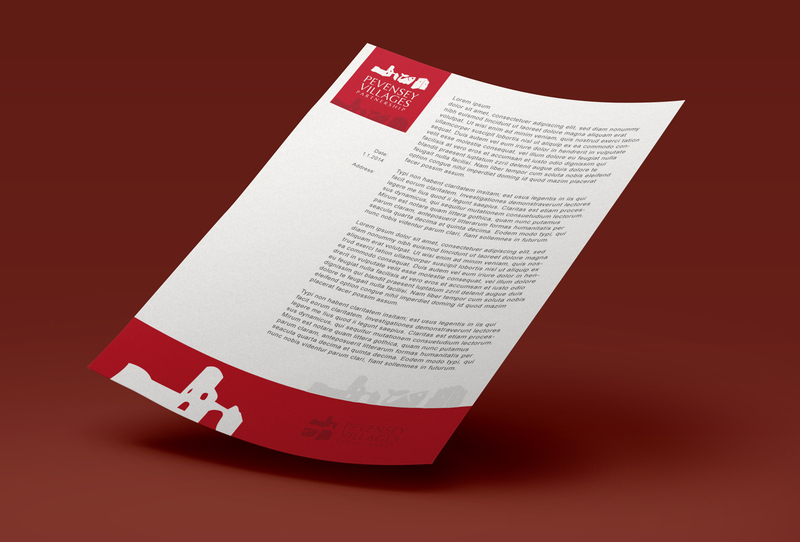 Letterhead and envelope design for creative courses. 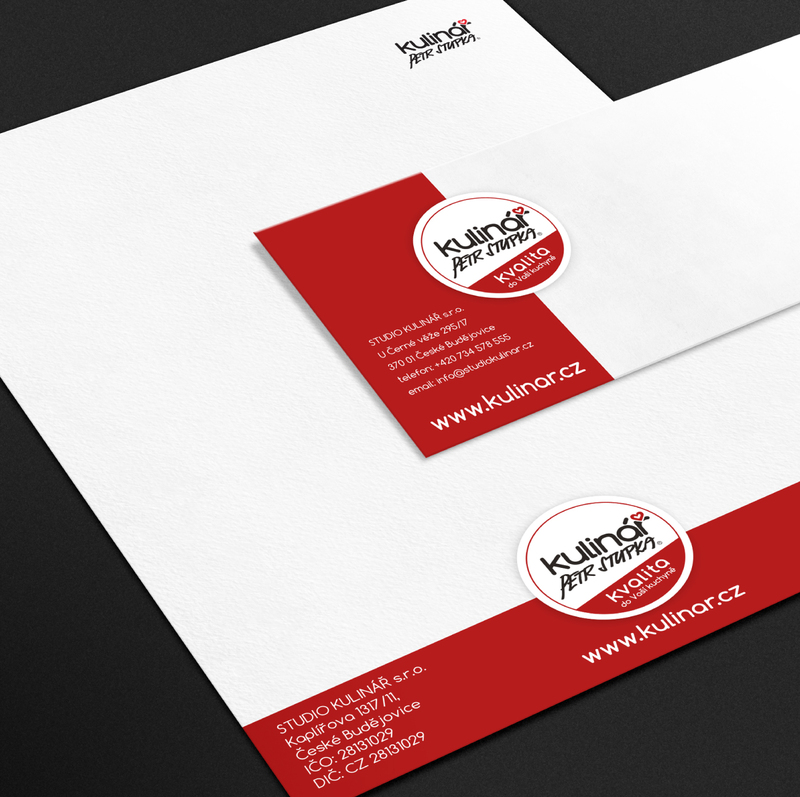 We also did a logo and some print design and shop displays. 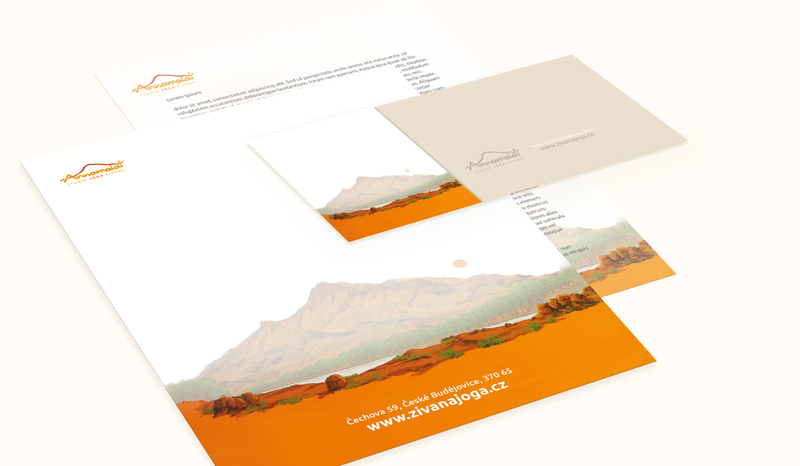 Stationery of small yoga studio that uses holy Indian mountain “Annamalai” along with a lively orange.